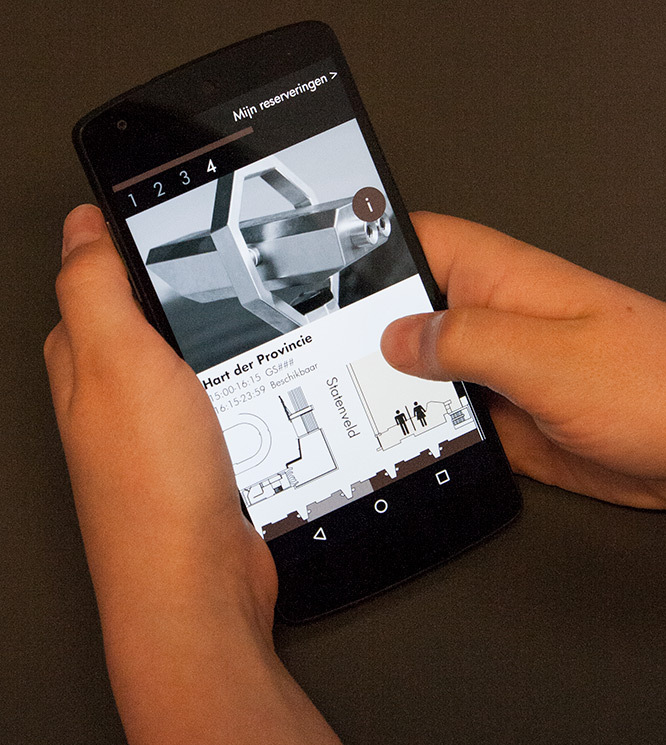 Manage reservations in TOPdesk through an intuitive application on your smartphone, door signs or kiosks. Increase your meeting capacity by distributing meeting rooms more efficiently over the office and planning it accurately with Smart Meetings. No-shows lower the meeting capacity by an average of 30%. No-shows also lead to expensive, external meeting facilities being reserved unnecessarily. 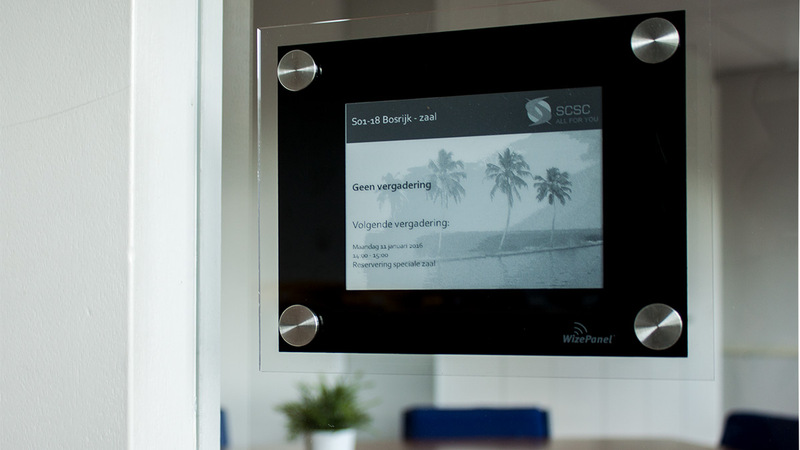 With the help of sustainable sensors and interactive door signs at meeting rooms, real-time information is available in a clear and discrete way. Meeting rooms can be directly and automatically released when a meeting stops or when a no-show is detected. Smart Meetings offers you the opportunity to manage reservations in TOPdesk through an intuitive application on your smartphone or on door signs and strategic placed, digital kiosks. The data is made accessible as comprehensible analyses and reports. These will enable you to make well-founded decisions regarding the efficient use of your office building in the short, medium and long-term. 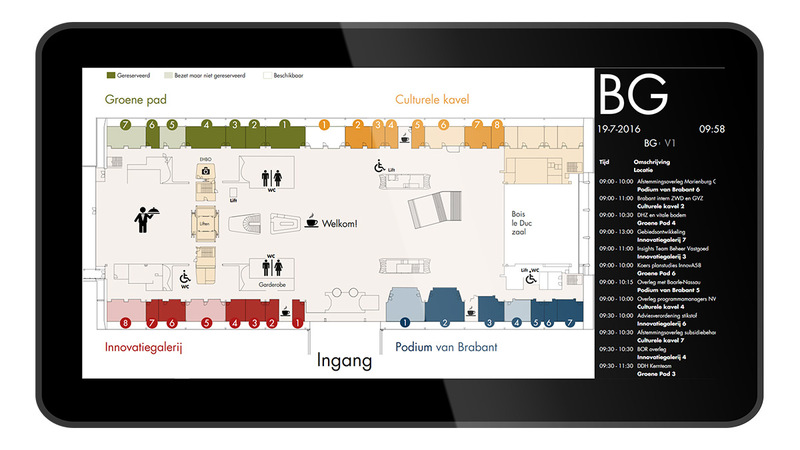 In addition to gaining insight on the use of meeting rooms, it is also possible to measure and real-time display the use of workplaces. This gives an insight on the use of workplaces and makes it possible to optimize it.